Can someone please remove the claim in Pass left by OddDrakis in Pass. 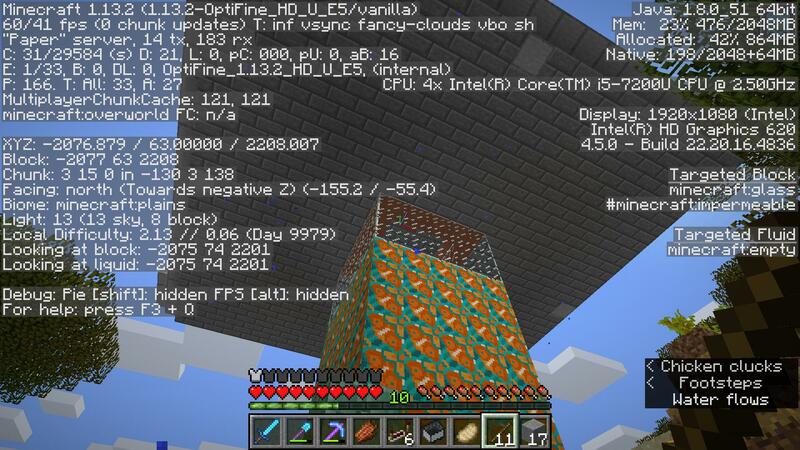 Really WTF..... they built an iron farm....... I dont know this person. 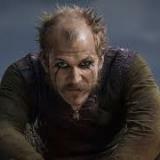 Hey Floki_Raven, it looks like they have removed their claim and are currently working on moving all of their stuff at this time. Feel free to claim the area, but make sure they have the proper trust so they are able to access their stuff until they have it all removed. Thank your for your patience in this matter. Thanks for your help lamp. I hadn't been on in the last few days to check on this.